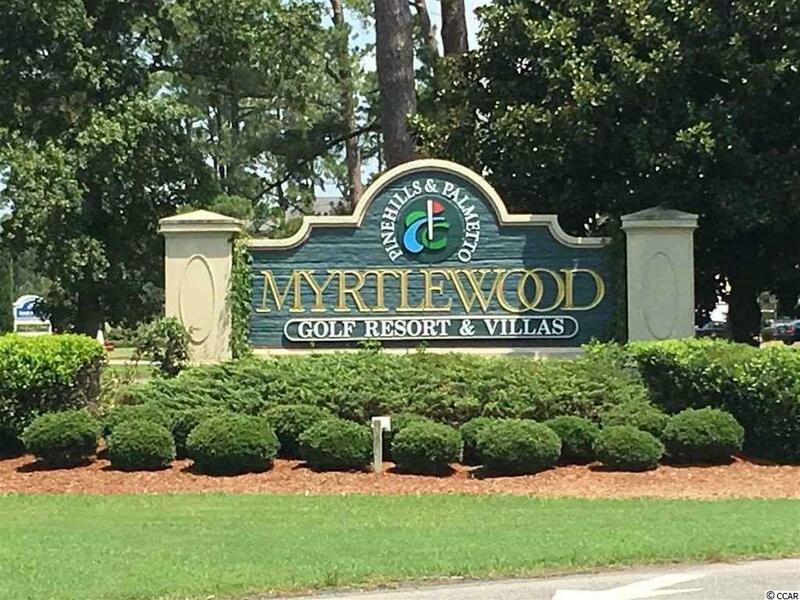 Beautiful 1st floor 2 bedroom 2 bath villa located in Magnolia Point in heart of Myrtle Beach. Perfect as a primary residence, 2nd home or investment property. 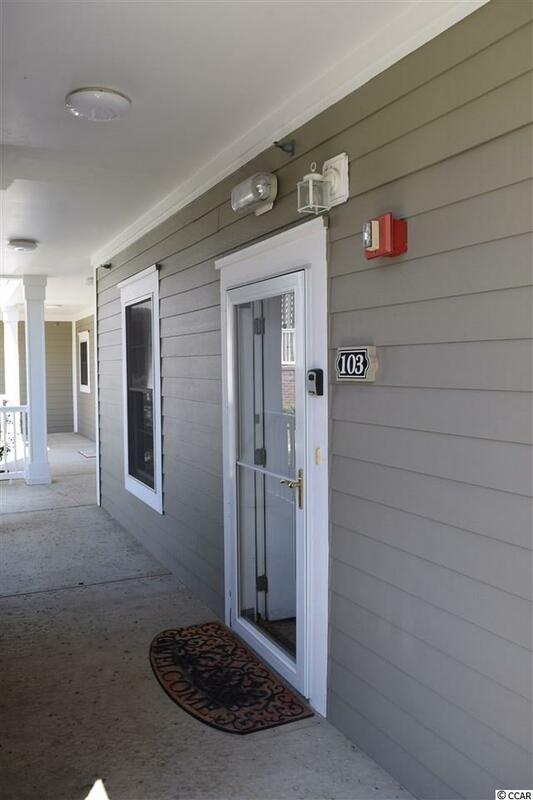 This move in ready condo has never been rented, wood floors through out living and dining, new carpet in bedrooms, all appliances in great condition. 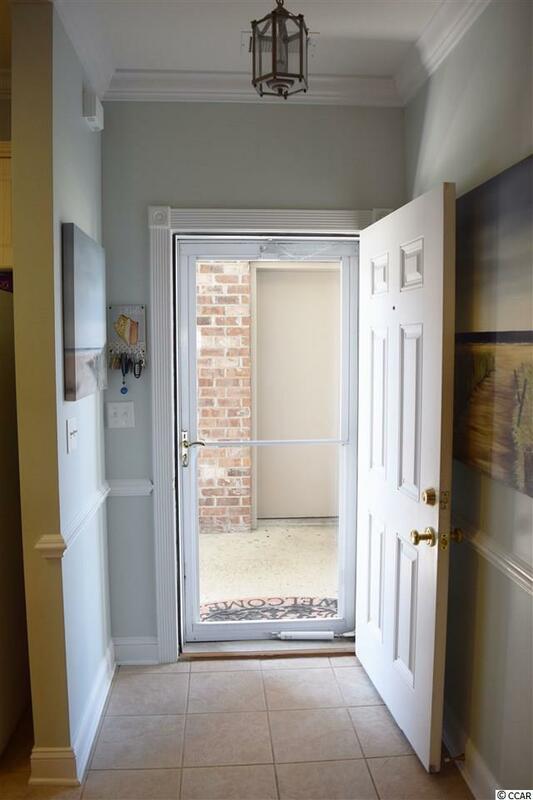 Sit on the screened porch and enjoy the tranquil view of the pond. 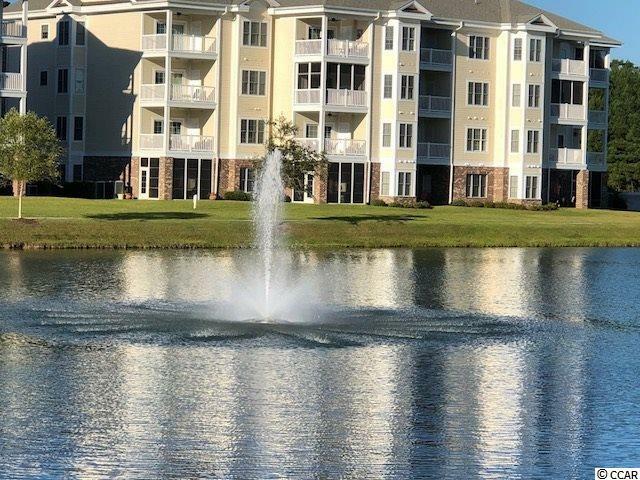 Magnolia Point is located in a Myrtle Wood golf community and every building has a pool and barbecue grill within view or a short walk. Don't hesitate this one won't last long!